Tumalo Creek Kayak & Canoe is on the Deschutes River! From the back lawn of the Tumalo Creek retail shop in the Old Mill District, across from the Bend Whitewater Park, we teach classes, guide tours and launch kayak, canoe, paddleboard, river tube and surf board rentals! We also host remote paddle adventures on the many Cascade Lakes and scenic high desert rivers surrounding Central Oregon. 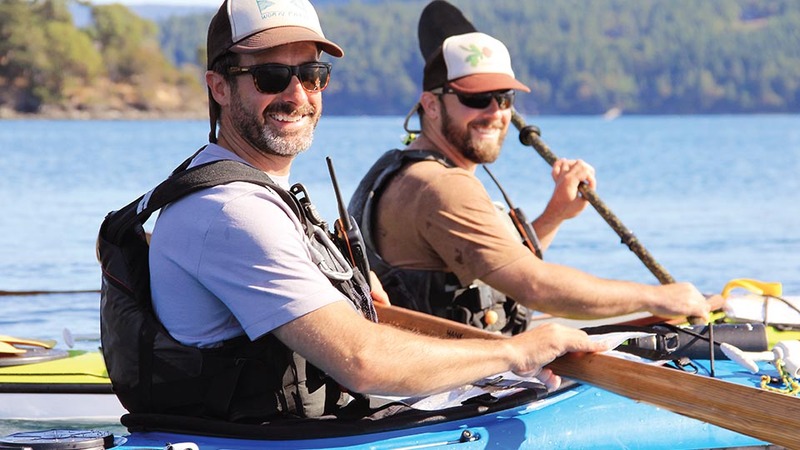 For Kayaking, we offer over 10 progressive courses and clinics in flat and whitewater kayaking (Basic Skills, Intermediate Skills, Full Immersion, Women’s Whitewater, Intermediate Whitewater and Brace & Roll to name a few), 5 local and out of state kayaking tours (Upper Deschutes, Deschutes Half-Day, The Old Mill District Tour, Deschutes Fall Foliage and San Juan Islands) and host paddle community and stewardship events like River House Rendezvous Slalom, Annual Spring Paddle Festival, Pickin’ & Paddlin’ concert series, the Subaru Outside Games Whitewater Festival and Meadow Camp Race and countless river clean-ups. 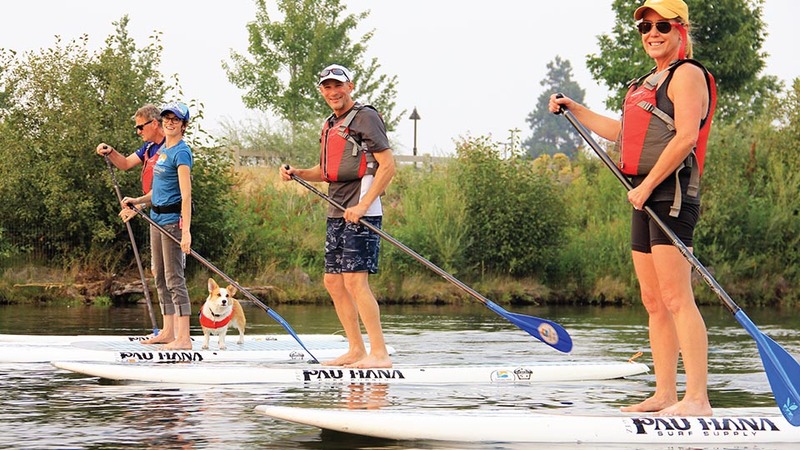 For Paddleboard opportunities we offer Introduction to Paddleboarding, Sundowner Paddleboard Night, and the Upper Deschutes and Deschutes Half-Day tours via paddleboard. Looking to rent river tubes to float the Urban Deschutes Townie Float? Look no further than Bend Park & Float across the street from our Bend Location and adjacent to the Bend Parks and Recreation Pavilion. June 16- September 3rd all river tube rentals will be out of this location. See the Tumalocreek.com site for details and safety tips. In addition to our Bend and Sunriver locations, we now provide kayak and SUP rentals as the concessionaire at Riverbend Park. Calling all visitors and locals of all learning levels and ages. Tumalo Creek is truly the epicenter for everything paddling east of the Cascades. Let us outfit you with the paddle gear you need and then let our ACA-certified instructors get you on the water! See our locally owned and operated locations in Bend and Sunriver.